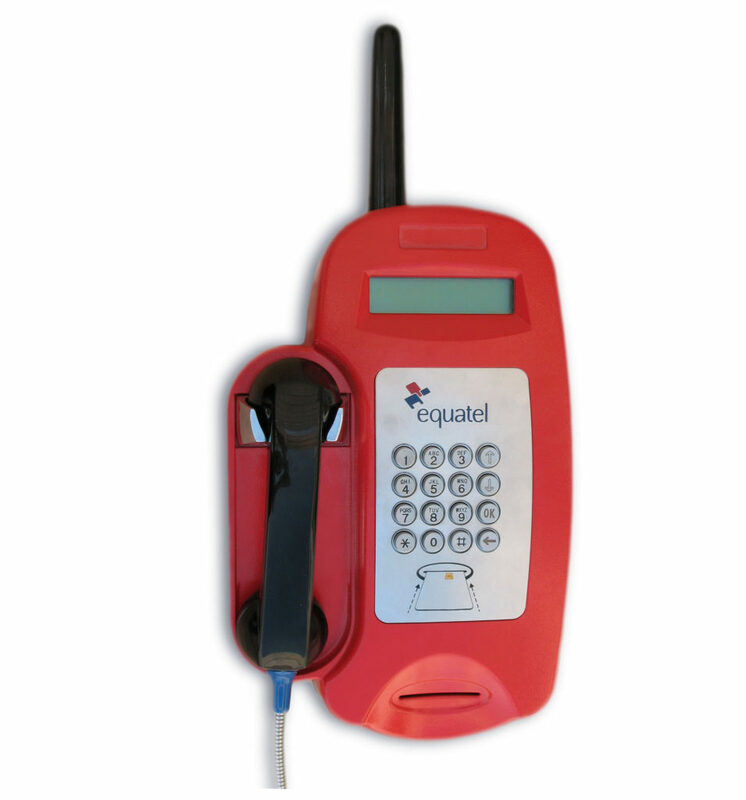 Payphone with a satellite communication designed for the African market. 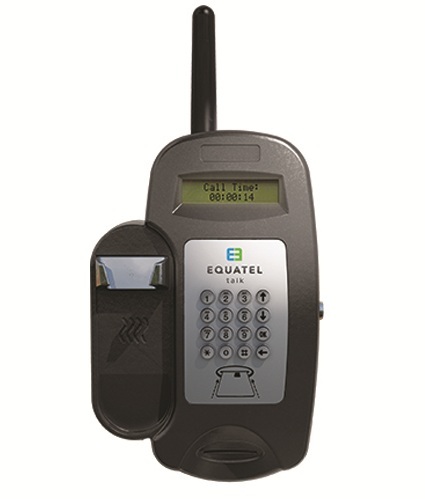 The phone, located in the village center, services its habitats equipped with personal SIM cards. The phone is made of Aluminum casting.